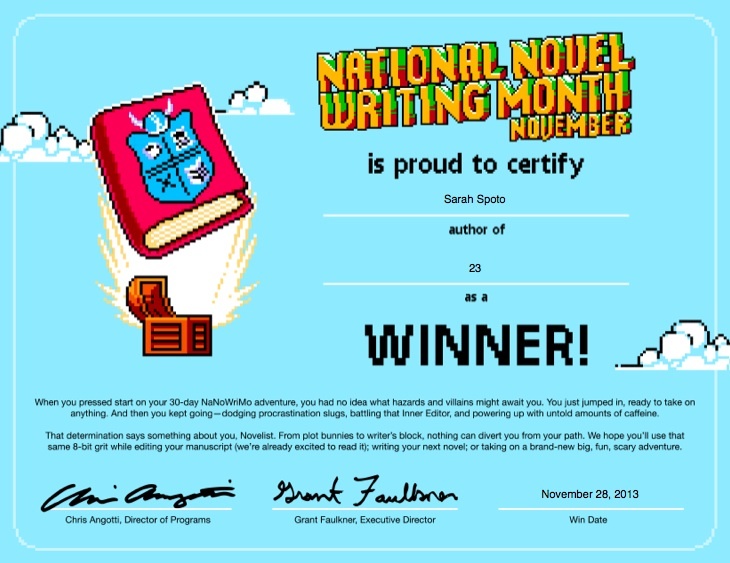 Posted on December 8, 2013 by Sarah S.
One month, and 50,000 words later, and I’ve completed my first National Novel Writing Month. My first novel (still can’t get over saying that!) is loosely based on the romantic heroines from three of my most favorite Jane Austen novels. Like I told my sister, I think the novel ended up becoming a weird hyperbole of my life as a working post-grad. Whether that’s good or bad, only a solid revision process and some honest feedback from friends can say…. Exploring Carnegie Library and leaving with 2,000 more words than I started with! 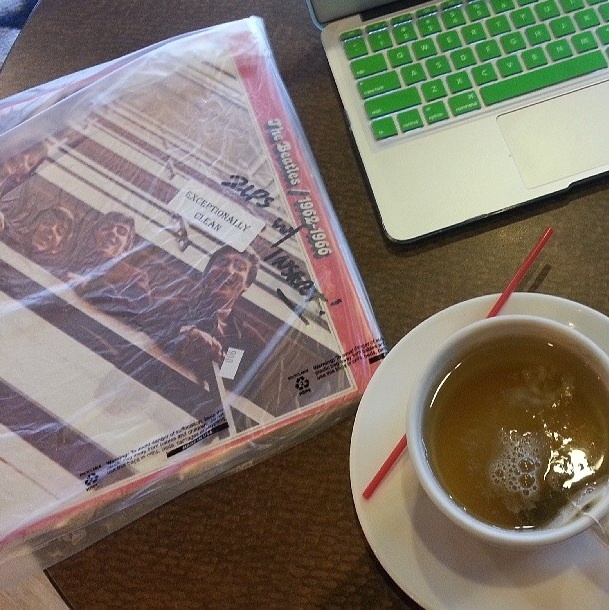 The best day of NaNoWriMo was when I made a stop at the local record store to buy some vintage Beatles and CCR records, then enjoyed a tea at a local coffee shop while the snow started to fall outside. 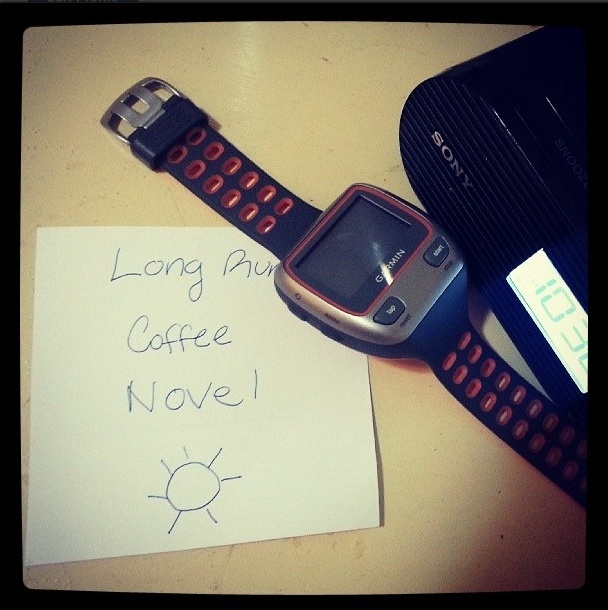 Three great reason to help get my up early on a Saturday and my new gps watch for added motivation! I got a lot less sleep in Novemeber than I would have liked, but I can’t deny that it was worth it. So glad to say that most of my friends who joined me on this adventure finished successfully as well! Congrats to the ladies of ex-pat x and Hanger Hiatus. Check out their blogs for what inspired them during NaNoWriMo and what they’re up to now. 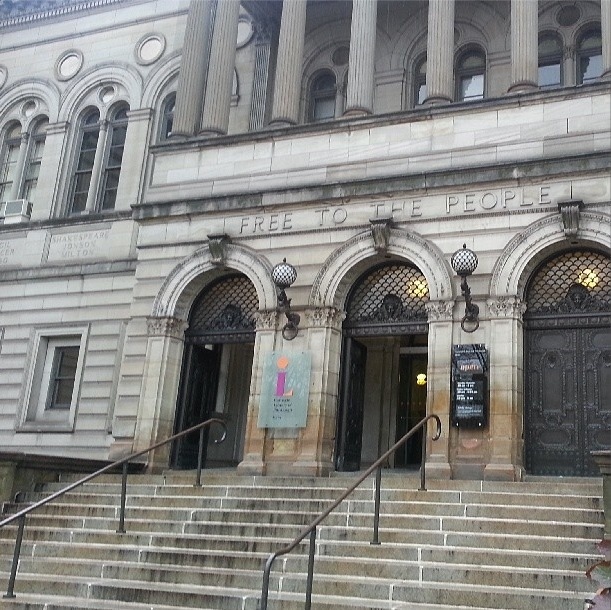 This entry was posted in Art and tagged adventure, Carnegie Library, first National Novel Writing Month, first novel, jane austen, nanowrimo, nanwrimo, national novel writing month, novel, november, pittsburgh, writing. Bookmark the permalink.